Walk-in Counseling is available Monday-Thursday, 10 a.m. - 3 p.m. If you are a student with an urgent need, an on-call counselor is available during regular business hours, Monday through Friday, 8 a.m. to 5 p.m. Examples of urgent needs include thoughts of harming yourself, thoughts of harming others, recent sexual assault or a recent traumatic experience. 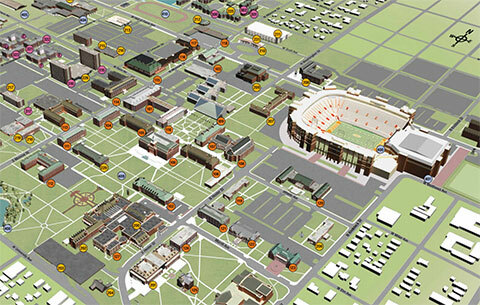 After 5 p.m. weekdays and weekends, counseling staff may be reached by contacting the OSU Police, 405-744-6523. Links to websites outside of OSU do not imply endorsement of products or services on those sites. University Counseling Services and Oklahoma State University are not responsible for content on non-OSU sites.